I love floral crowns, they just make any outfit whimsical and feminine. 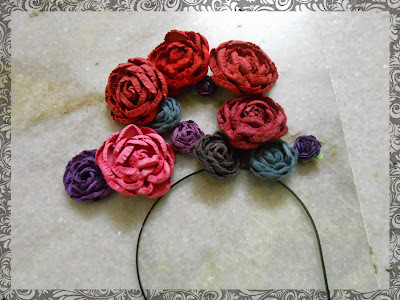 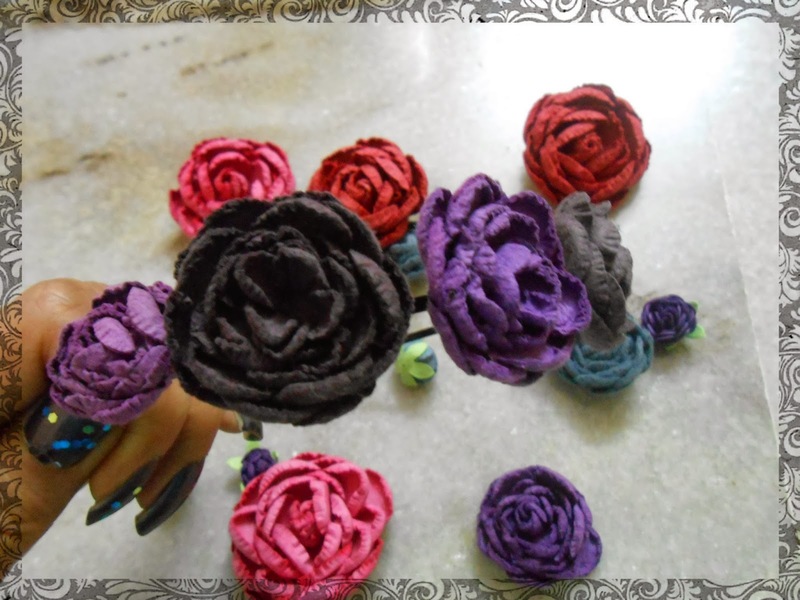 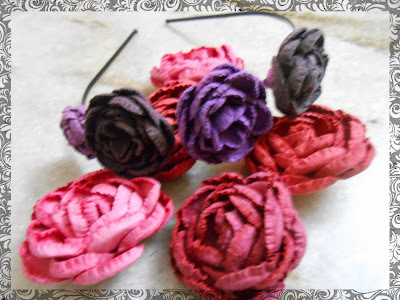 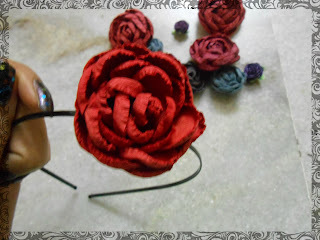 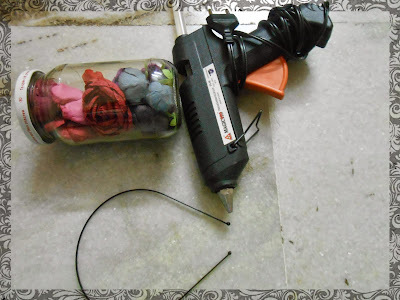 So...today I want to share a simple tutorial to create your very own super pretty headband!! 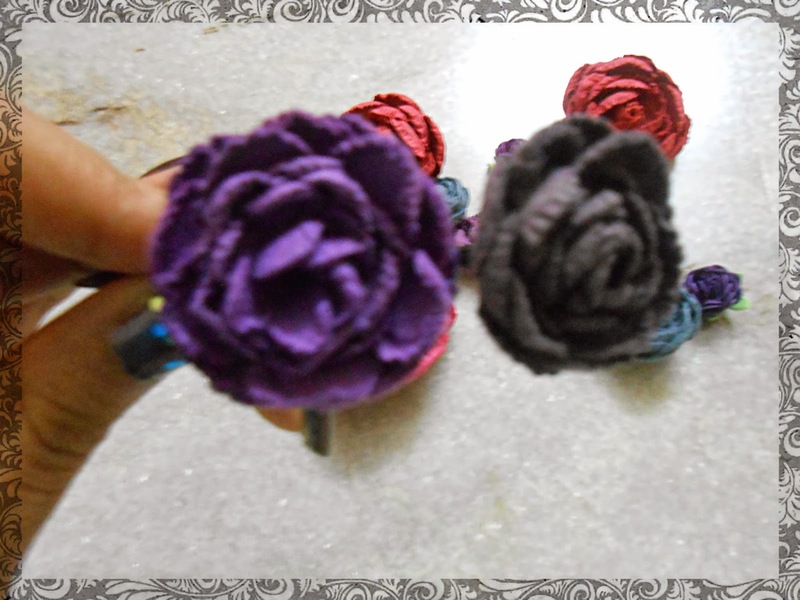 I chose purple ones over the red ones!